500-jar packaging of Fiaschetto pulped tomatoes. 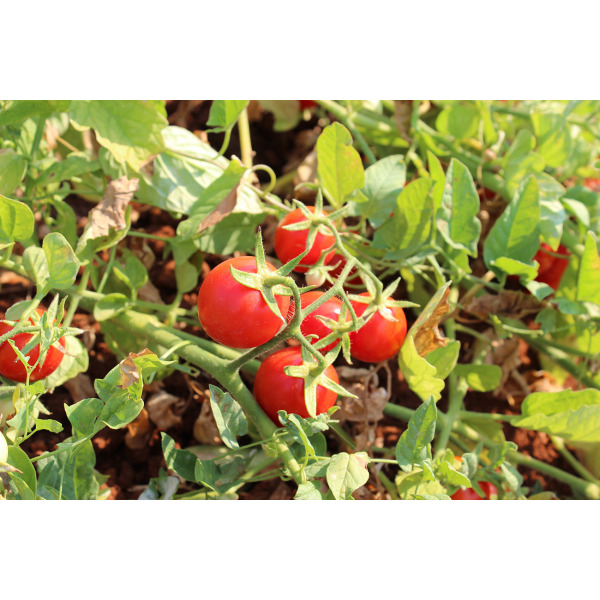 Natural Fiaschetto pulped tomatoes (in conversion to organic farming) without citric acid. The pulped tomatoes by "Pietrasanta" farm is the result of the family passion for this Apulian fruit, that controls the entire production process: from the selection of the reddest and ripest tomatoes in the field until their collection and packaging that takes place within a few hours after their arrival at the laboratory. 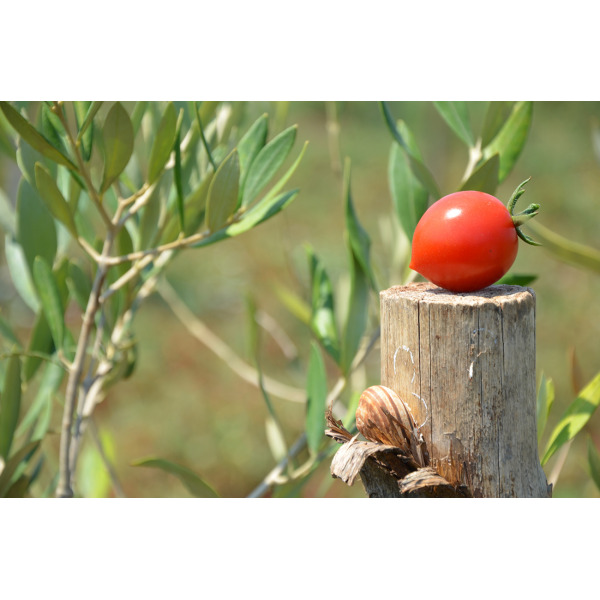 Our Fiaschetto tomatoes are in conversion to organic farming and are a historical land cultivars between Ostuni and Carovigno, near the coast of Torre Guaceto Reserve, in the heart of Puglia, from which they draw their special unique features like their sour and salty taste. Store in a cool and dry place. Once opened, store in the refrigerator.